Award-winning South Korean star Lee Min-ho was recently offered a sum of KRW900 million ($787600) to make an appearance at an event held in Hong Kong. 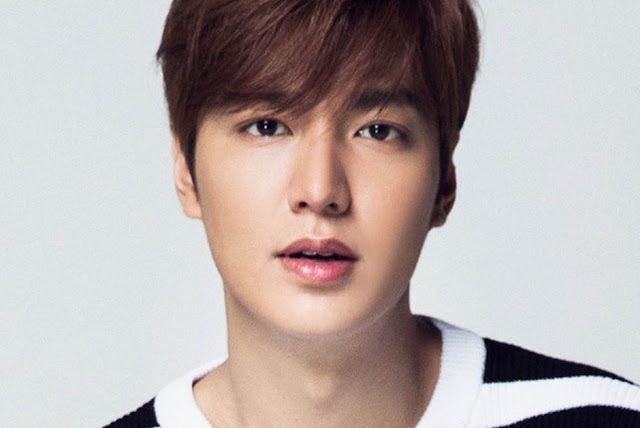 Lee Min-ho was recently offered a sum of KRW900 million ($787600) to make an appearance at an event held in Hong Kong. 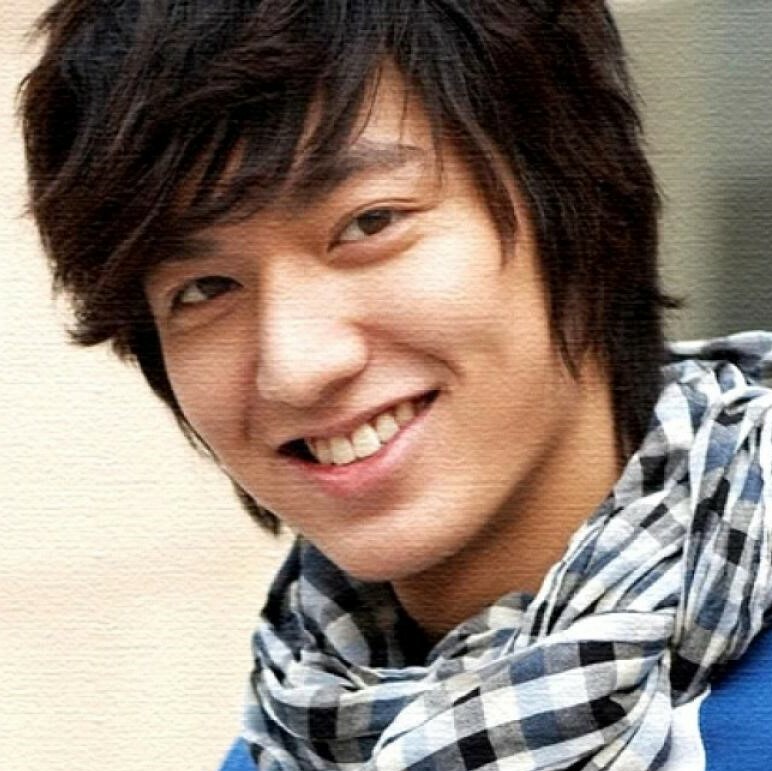 It was reported that the popular actor and singer had been offered the whopping fee to just attend the event. As Lee initially could not make it to the event due to his packed schedule, the event organiser even agreed to prepare a private jet for him to ensure he gets to the event. The 30-year-old star did make it to the event and it was reported that because of his attendance, the organiser collected a tidy profit of RM36 million.